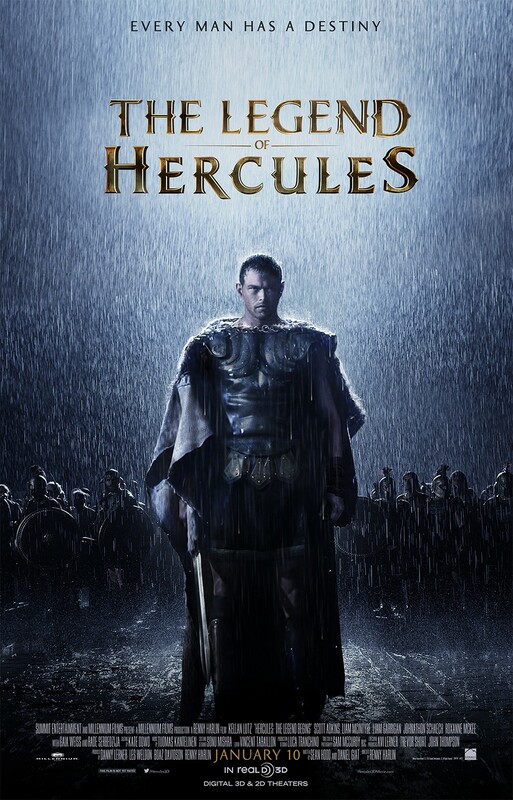 Originally titled HERCULES: THE LEGEND BEGINS, director Renny Harlin’s THE LEGEND OF HERCULES stars Kellan Lutz as the classic hero – this is one of two Hercules movies hitting next year, the other featuring Dwayne “The Rock” Johnson. I spoke to Lutz earlier this year at the Dallas International Film Festival about this, which is one of two classic literary heroes he’s tackling, the other being Tarzan. Take a look at the new trailer below and tell us your thoughts in the comments. The film co-stars Scott Adkins, Liam McIntyre, Liam Garrigan, Jonathon Schaech, Roxanne McKee, Gaia Weiss and Rade Serbedzija.